If you are contemplating on a holiday and are confused about where to go, we suggest, take the path hardly trodden and check out some of the smallest countries in the world. Let’s start with the largest smallest country and move on to the smallest. With an area of 339 square kilometres and a population of just 110,152 as per the 2014 census, Grenada is an island located in the northwest direction from Trinidad & Tobago. It was a a French colony and it is reflected in the country’s architecture. It’s just 316 square kilometres yet one of the most densely populated small countries with a population of around 450,000. 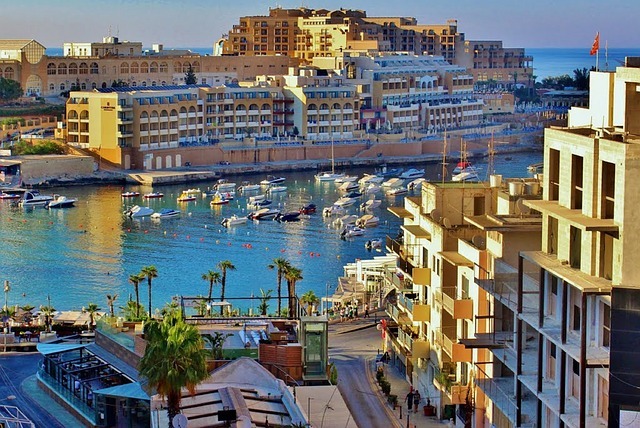 Malta is located in the Mediterranean Sea and is a popular tourist destination famous for its pristine beaches, temperate climate and throbbing nightlife. 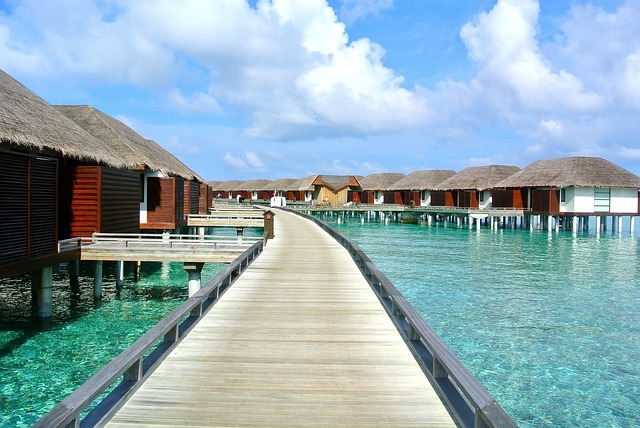 Maldives is an amalgamation of around 1192 coral islands spread out in the Indian Ocean over 90,000 square kilometres. It is country spread out over a large area but with its beautiful beaches, Maldives is one of the best ecotourism destinations and popular with global tourists. 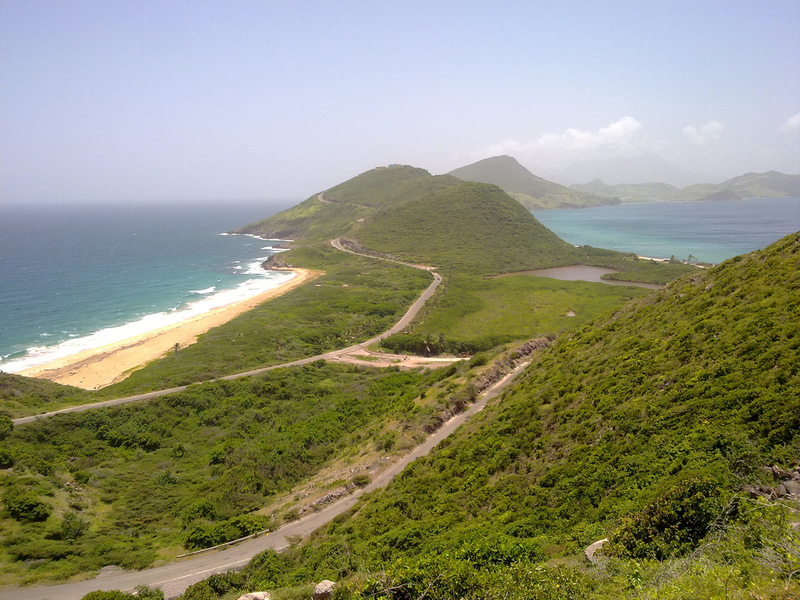 St Kitts and Nevis is the Mother Colony of the West Indies, was the first islands to be occupied by the Europeans and has an economy that thrives on agriculture and tourism. Its area is all of 261 square kilometres. 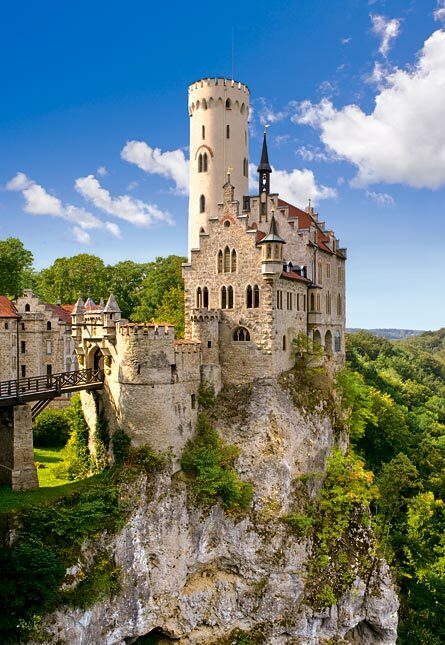 Located on the Alps, Lichtenstein is situated between Switzerland and Austria with an area of 160 square kilometres. It is technically the richest country in the world with the highest per capita GDP, Lichtenstein does not have an airport! 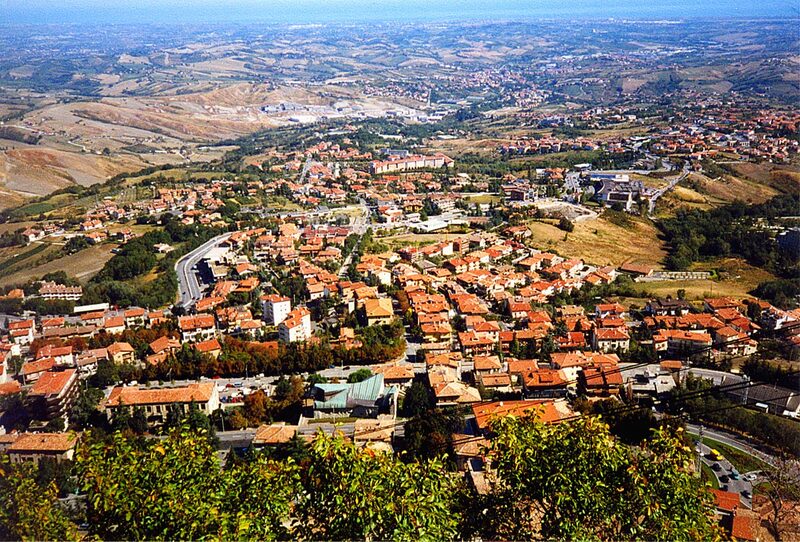 Lowest unemployment rate, most serene, third smallest and the oldest surviving sovereign in the world – these epithets describe San Marino, a country with an area of just 61 square kilometres. 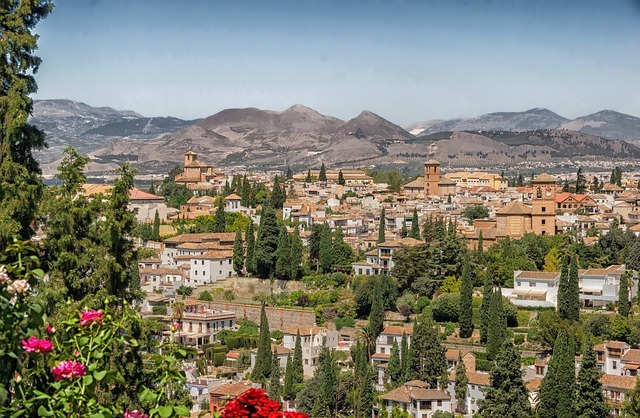 Only 30,000 people live in this country which is surrounded by Italy on all sides! 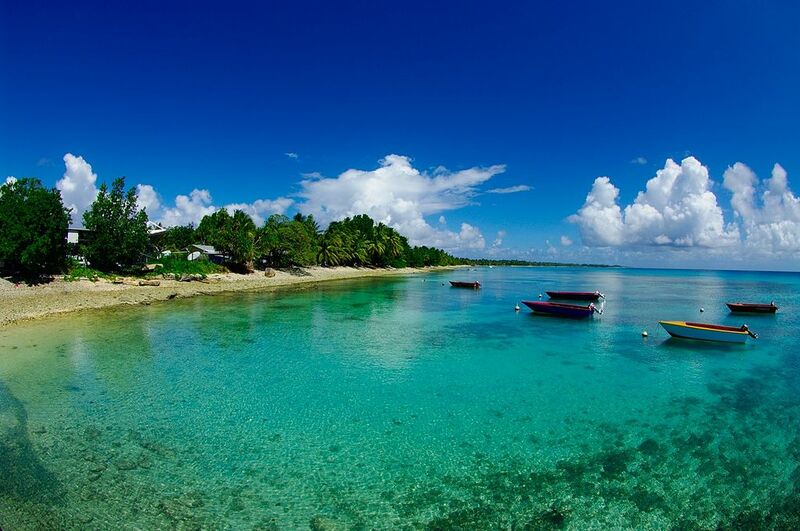 Off the coast of Western Australia is the island of Tuvalu. 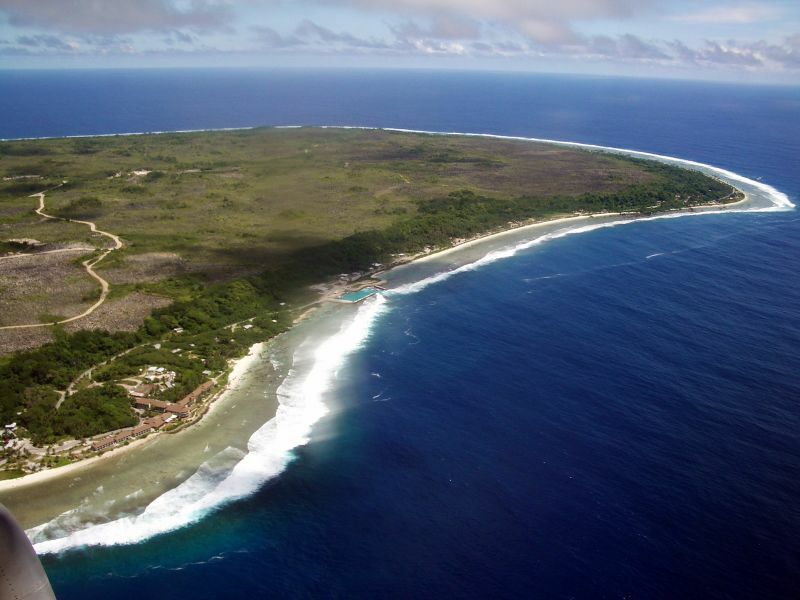 With an area of 26 square kilometres and population of just 10,000, it is a difficult place to get to since there’s just 8 kilometres of roads and one hospital in the entire island! Rocky beaches and diabetes mar this 21 square kilometre country’s otherwise pretty picture. Rapid mining depleted the phosphate reserves leading to cessation of industries and 90% unemployment. 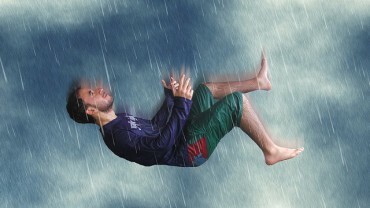 Unfortunately, about 40% of the country’s people are ailing diabetics. The celebrities swear by this country. The place for the rich and famous to show their might, Monaco, all of 21 square kilometres, has of the largest number of per capita billionaires in the world. Monaco is also home to the Grand Prix Formula One racing circuit. Only 0.44 square kilometres, Vatican houses the centre of the Catholic Church and the Papal abode. It is also home artistic creations of the Renaissance. 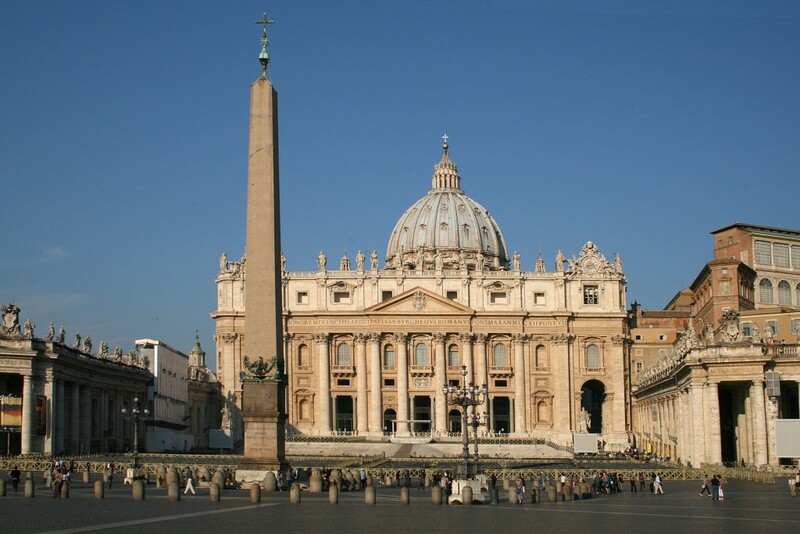 Apart from contributions from devout Catholics, this country’s main income comes from sale of postage stamps and souvenirs.